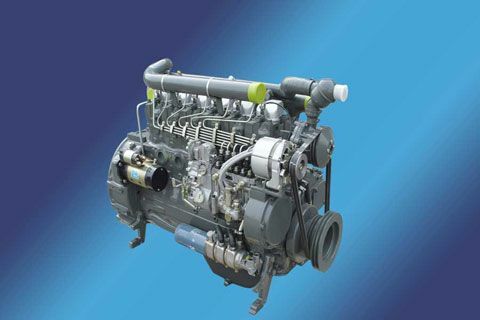 On March 23, 20 units Golden Dragon 12-meter city buses equipped with Yuchai YC6L engine will be officially put into operation in Peshawar, Pakistan. 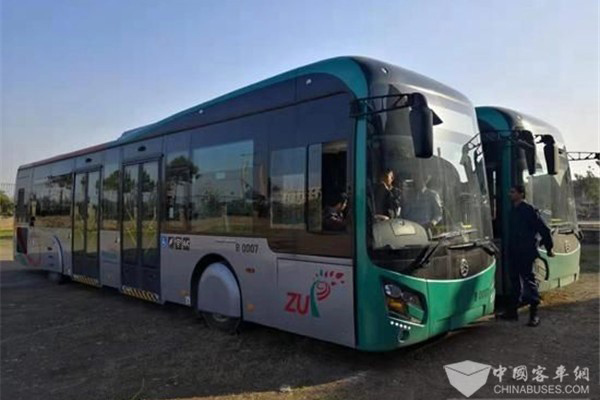 According to the local bus operator, the remaining 200 units Golden Dragon city buses also equipped with Yuchai 6L engine will soon be delivered to the city for operation. 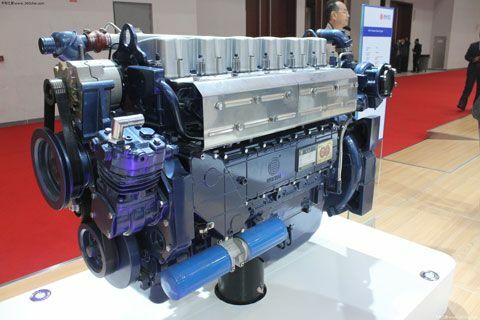 Thanks to its high reliability and high fuel economy, Yuchai enjoys a solid reputation among end customers and greatly helps customers cut their operating costs. 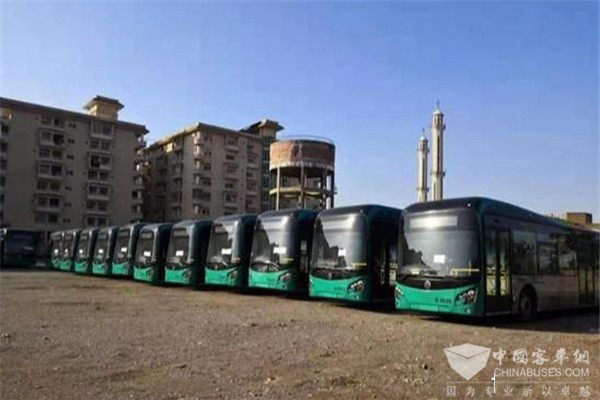 To ensure the smooth operation of Golden Dragon city buses, Yuchai and Golden Dragon have jointly established a service team in Peshawar, providing related training sessions and timely after-sales services for local bus operators. 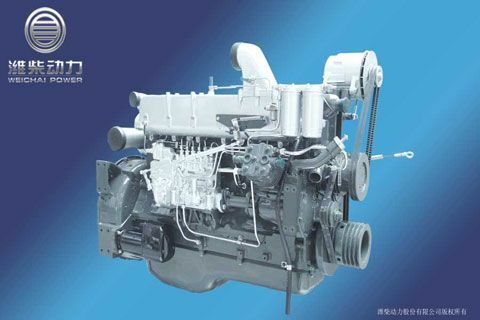 Currently, the total number of Yuchai engines in operation in Pakistan is approaching 4,000 units. 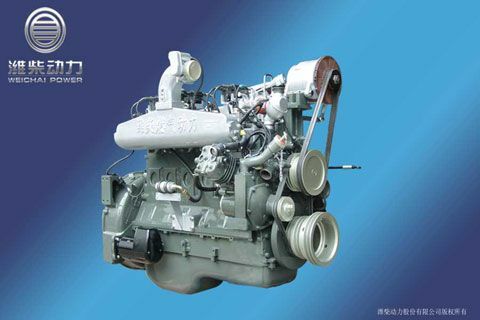 In addition, Yuchai has set up two service stations in the country.